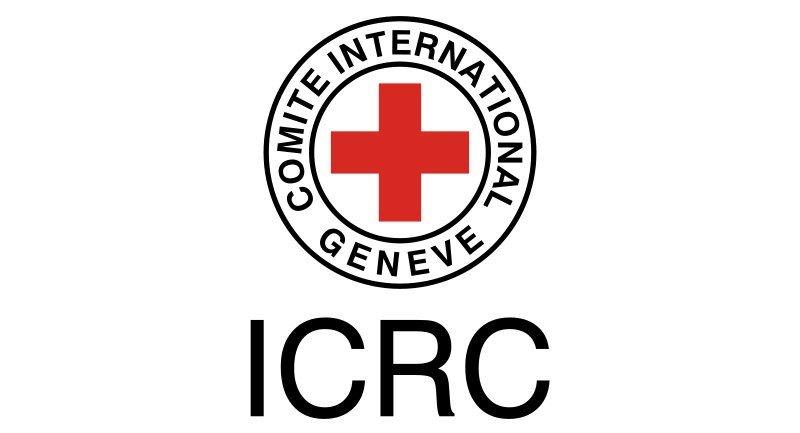 The International Committee of the Red Cross (ICRC), Abuja Delegation is looking for a suitable candidate to fill the job vacancy below. - Good computer skills, excellent command of standard Microsoft Office and good knowledge on internet research. Application Deadline: July 26, 2012. Please clearly indicate “ECOSEC Field Officer” on the envelope and seal it. Only complete files matching with the profile will be considered and only shortlisted candidates will be contacted.